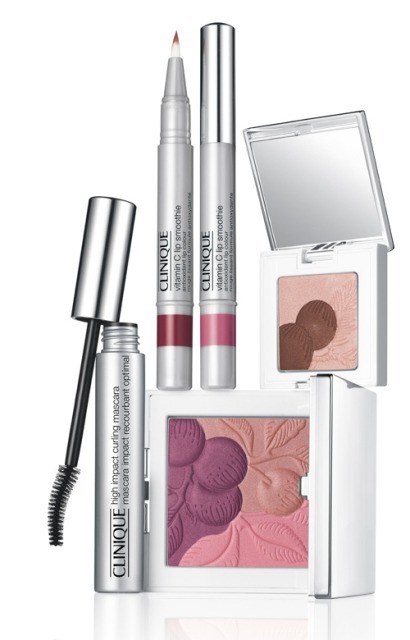 Clinique will release the Juiced Up Colour Collection for Spring in January 2010. I’m quite a buyer of Clinique’s products so I also have a great feeling about this collection. 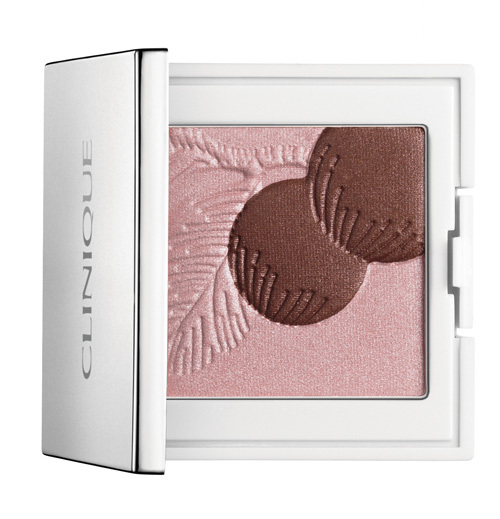 The new Spring Collection was inspired by the colors of the spring fruits, so we will see a lot of vibrant and pigmented colors. 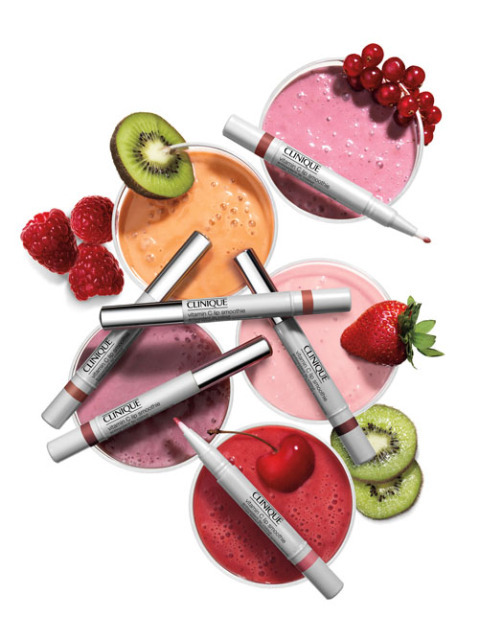 The Juiced Up Colour collection is focused on the lips and the centerpiece of the collection is the new Vitamin C Antioxidant Lip Color Lip Smoothie which will make your lips soft and shiny during the day. This brush includes an anti-bacterial technology so bacterias and fungi don’t have a chance. 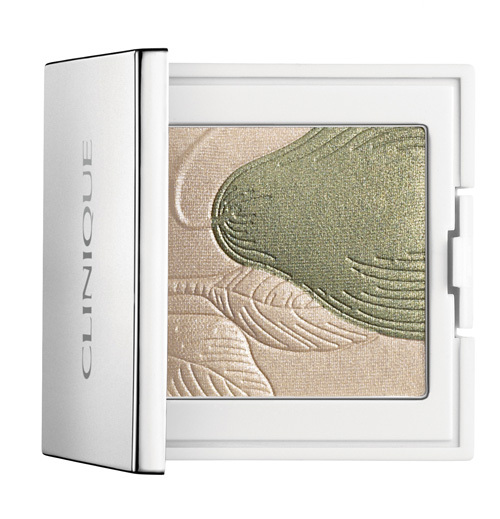 I love Clinique skincare products but I’ve never paid much attention to their makeup before. 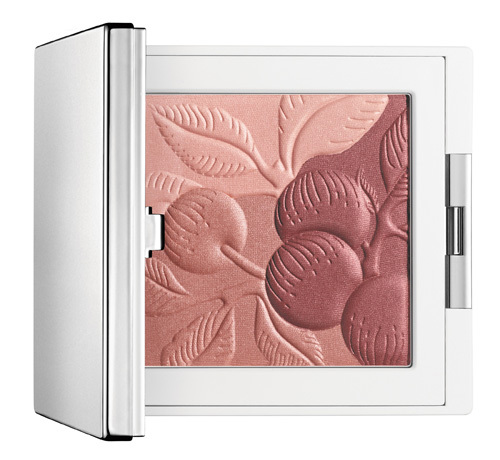 But the blushes and blush look so pretty, love the designs! Oh wow, I’m really curious about the anti-bacterial brush… but I wonder how long before it wears out?